We all have to start somewhere. Whether you’re looking for work but don’t have a lot of experience, or trying to get into a new industry, you are not alone. And that gives you all the more reason to make sure your CV shines. 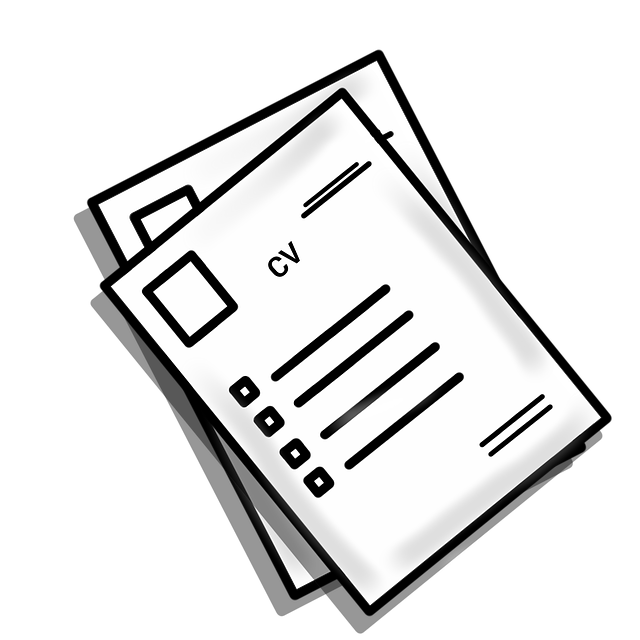 Your CV is the first essential step in your job search. No matter how good you are, if your CV doesn’t get you the interview, no one is going to know about you. 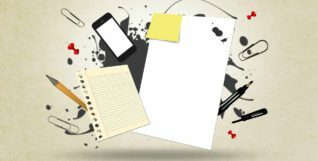 Here’s how to create a CV that gets a response. Just because you don’t have a lot of relevant work experience under your belt, doesn’t mean you don’t have any skills. In order to identify your skills, you need to get creative. Think about what you’ve been doing over the past few years. School and university projects Extracurricular activities? Helping out in a family business? Volunteering? Summer camps? A closet writer? Now thing about what skills you may have developed along the way. Consider your past activities and experiences, and make a list of everything you did. What skills did you acquire? Don’t worry about whether or not they would be useful. You will find that most skills are transferrable. Learn to look at your activities the way an employer would, and you’ll be right on track. Think about the kind of jobs you’re applying for. If you want to apply to multiple industries, you will need multiple CVs. It’s hard work, but don’t skimp on it. Read job descriptions, paying attention to details. Are they all asking for the same thing? What are the key skills and abilities they want in their candidates? Do you have those skills and abilities? How can you prove it? What have you done in the past where you had to use those skills? Google for more information about those jobs. What is the career path? Does that appeal to you? If you are asked about your future plans, can you answer? Research the industry you want to work in for best practices. And definitely research the companies you want to work for. Hiring managers don’t have a lot of time, and even less patience. They get a lot of CVs for one position, and besides looking at CVs and conducting interviews, they also have to do their day jobs. So make their life easier by ensuring your CV highlights relevant skills and experience, and you will increase your chances of getting an interview. With a traditional CV, what a hiring manager will notice is your lack of experience, thus rendering you unsuitable for the role. However, with a skill-based CV the attention is immediately drawn to the skills you have that are relevant to the job you are applying for. Because of course you did your research, and tailored the CV accordingly, right? Get feedback on your CV and your cover letter. If you’re a recent graduate, your first stop should be the careers office. You’ve access to professional services for free. Use them. Try and get meetings with more than one career officer, so you can get feedback from multiple people. Tell them about your career plans and ask for advice. If you have experienced friends or family members, get them to look over your CV and cover letter too. Look for online examples. Don’t hesitate to ask for help and feedback, and be prepared to listen to constructive criticism. Remember: it’s better to have your family or a careers officer point out flaws in your CV, than be rejected by a company because of them. Revise your CV and cover letter multiple times. Once you finish it, leave it for a day or two. Then go back to it. Look at it with fresh eyes. Every time you make changes, repeat this process. It’s very easy to miss mistakes in your own work, especially after you’ve reviewed it for the hundredth time. Be patient. It’s not supposed to be fun. Most people find creating CVs tedious, but just accept that it’s your ticket to that great job. Give it proper attention and effort and it will make your job search much easier. Look out for spelling, grammar, and punctuation errors. Keep the formatting consistent. As before, make sure you make it easy for the hiring manager to read your CV. There are a lot of factors that contribute to a successful job search, but a good CV is definitely one of the most critical. Use it to your advantage. Create a CV that gets you in the door for an interview, then you have a chance to shine with your personality. Dolly Garland is a published fiction and non-fiction author. She is all about content, whether in print or digital. You can find her on Twitter and Instagram @DollyGarland or on her website at www.dollygarland.com. Inspiring Interns is a graduate recruitment agency which specialises in sourcing candidates for marketing internship roles and giving out graduate careers advice. To browse graduate jobs and graduate jobs Manchester, visit their website. 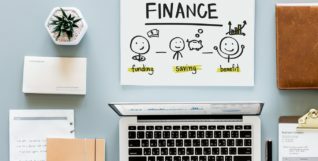 Do you know your finances? 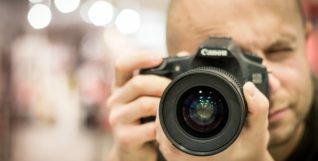 Whether an art student of undergrad or postgrad level, an amateur photographer with a family and full-time job, or photography fledgeling, here are five things which often get left out of the photography 101, and a couple of tips on how to tackle them.